We did a total revamp to the BBNews (the newsletter of The Boys’ Brigade in Singapore),and went on to win the Best Newsletter/magazine Design at the PRSIM AWARDS in March 2004. 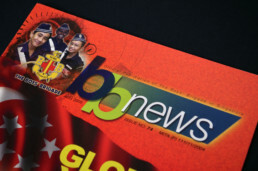 We coordinated all the articles, conducted the interviews, did the total design package and supervised the printing. Raymond Kwa is a talented designer and communications professional, one of the best I have worked with in my own career as a PR & marcom consultant and creative director. He is able to translate key messages visually. Unlike many others, he is not just a graphic designer or artist,but someone who knows how to use design intelligently and effectively to enhance the communication, whether through a brochure, flyer, annual report, newsletter, print advertisement or one-page artwork. 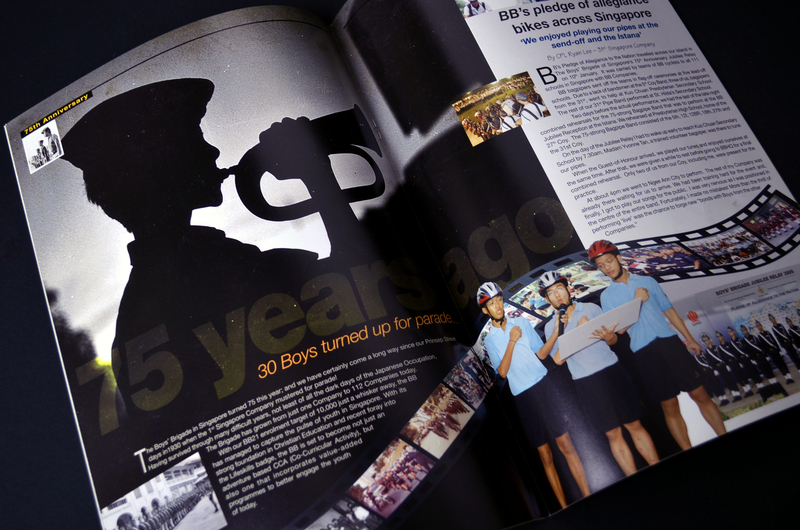 Raymond played an essential role in the revamping of The Boys’ Brigade in Singapore’s newsletter, BB News, of which I am editorial consultant, from 2003. Currently, he continues to design each issue. Needless to say, he contributed to BB News’ winning the award as best magazine/newsletter in the Institute of Public Relations of Singapore’s PRISM Award (Public Relations In the Service of Mankind) in March 2004.